Electoral fraud and manipulation are already happening well before elections are held, and the EC is at the centre of it all. After all, the Election Commission (EC) is the constitutional body tasked with managing the all-important electoral system in Malaysia. On the contrary, the EC has taken various actions and decisions in 2017 which made the electoral system worse. This article summarises 8 of such regressive actions. In March 2017, the EC forcefully proceeded with the second display of their proposed redelineation, despite the Selangor State government obtaining a stay order against it from the courts, pending the disposal of their judicial review challenge. For the first time in history, the state of Selangor was excluded from the second redelineation display. It is clear that the EC is hellbent on bulldozing through the redelineation before the upcoming general elections. This is highly improper as the EC has up until September 2018 to complete the exercise. Various analysis by researchers has shown that it would swing 15-20 seats in favour of the ruling coalition. Instead of being accountable for the allegations of malapportionment and gerrymandering, the EC and Attorney General’s Chambers (AGC) skirted around the issue and relied on weak legal arguments – that the proposed recommendations are not legally binding and therefore should not be reviewed by the courts. 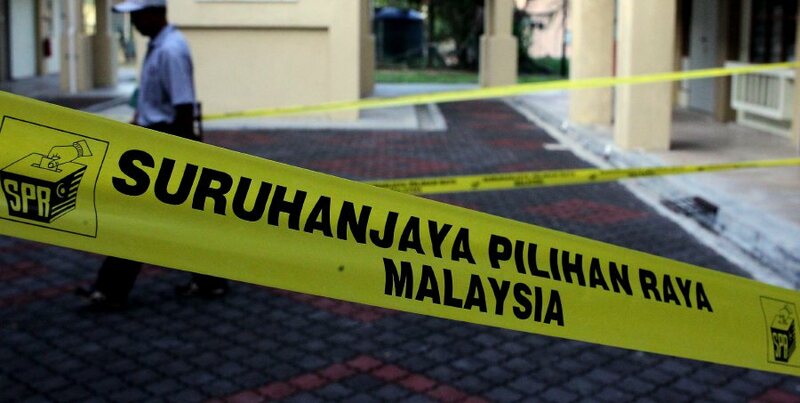 In a shocking revelation during the course of the Selangor’s redelineation legal case, the Election Commission admitted that they have no records of the 136,272 voters without addresses in Selangor because the documents have been destroyed. These again raise age-old questions about the integrity of the electoral roll. Voters without addresses could very well be phantom voters who are illegally registered in large numbers in order to sway election results. In 2017, civil society and political parties continued to expose numerous cases of phantom voters being transferred and registered. Among others, these took place in: Bukit Katil (Melaka), Kluang (Johor), Sekinchan (Selangor), Hutan Melintang (Perak), Wangsa Maju (Kuala Lumpur), Lembah Pantai (Kuala Lumpur), Nibong Tebal (Penang). What has the EC done to prevent and resolve the issue? Nothing. It has allowed it to take place unhindered although they are empowered by the law to inspect, stop, and clean up the electoral roll. 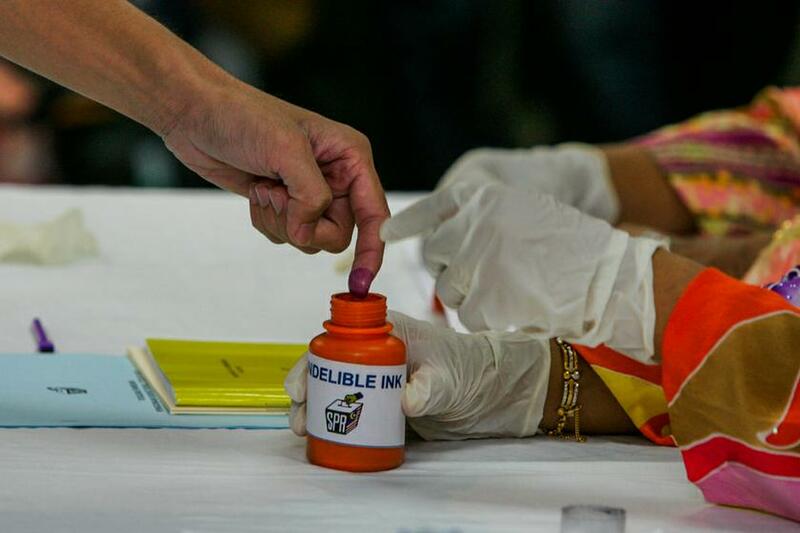 In 2017, the EC arbitrarily decided to stop providing softcopy of the supplementary electoral roll. Without it, no meaningful monitoring can be done. The EC did not give any reason for their decision to regress, except that they have no legal obligations to do so. This is embarrassing, to say the least, coming from a constitutional body who is supposed to act in the public interest. Postal voting remains a key problem because of its lack of transparency and vulnerability for manipulation. 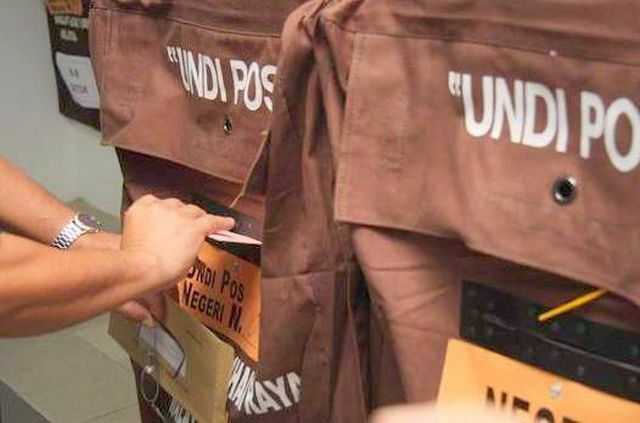 For many years, civil society and political parties have demanded postal voting to be abolished, but the EC did the total opposite last year. With such extensive expansion of categories, postal votes might very well be fraudulently used to tip the scale in many marginal constituencies. Firstly, in the 1st quarter supplementary electoral roll for 2017, the EC and Ministry of Defence (MINDEF) irregularly added 28,416 military voters and their spouses using Regulation 14 of the Elections (Registration of Electors) Regulations. Secondly, in the 3rd quarter supplementary electoral roll for 2017, the EC allowed the transfer of 3,724 or army voters using three army camps that are still under construction and do not exist. This is a clear violation of the Federal Constitution, which requires voters to be registered in constituencies which they are residing in. These camps are “coincidentally” located in three marginal constituencies (Segamat, Bera, and Bagan Datok) currently held by cabinet Ministers – Datuk Subramaniam, Dato’ Sri Ismail Sabri Yaakob, and Dato’ Seri Zahid Hamidi. By the EC’s own admission, there were 4.2 million unregistered voters at the start of 2017, constituting more than 20% of the total eligible voters in Malaysia. Various NGOs and political parties had to shoulder the ineffectiveness of the EC by organizing their own voter registration campaigns. And yet, the EC made things more difficult by limiting access to voter registration forms to their own AROs. Political parties and NGOs have submitted countless letters, memorandums, and even made numerous visits to the EC office, but the EC does not even have the courtesy to reply. It seems that the only way for stakeholders to get a response from the EC is through their occasional media statements, or to sue them in court. In September 2017, Kofi Annan Foundation and SUHAKAM organised a regional conference on democracy and elections. The high-level conference was attended by esteemed guests such as former President of Indonesia Susilo Bambang Yudhoyono, but the EC chose to be an embarrassment and hide in their shell by not attending the conference, or even send a representative. It is therefore not surprising that Malaysia scored a “very low” rating, ranking 144 out of 161 countries in the Electoral Integrity Project, a reputable independent academic study on electoral integrity worldwide based at Harvard University and the University of Sydney. What we have seen in 2017 is a worsening of our electoral system, using old and new techniques alike. Electoral fraud and manipulation are already happening well before elections are held, and the EC is at the centre of it all. Firstly, Malaysians can reduce the effect of electoral fraud and manipulation by ensuring a high voter turnout. Malaysians must stand up against electoral fraud by voting and ensure that their family members and friends do the same. Secondly, Malaysians can volunteer as PACAs in their constituencies. Adequate PACAs are needed at all polling stations to prevent outright fraud during polling day. Beyond that, Malaysians should also volunteer as PEMANTAU, an election observation campaign launched by BERSIH2.0. Many electoral fraud and offences such as bribery and political violence happen before polling day. PEMANTAU (election observers) are therefore also needed to ensure a clean and fair environment during the campaigning period. You can register as PEMANTAU here. 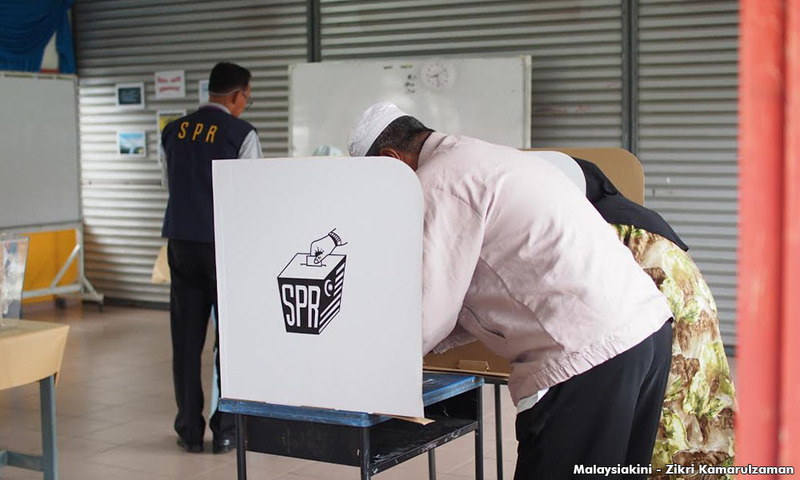 The right to vote is now more accessible to many Malaysians who are abroad. Mahathir said we shouldn't be proud of graduates selling nasi lemak. Does he have a point?